Play Frank – Drilling for Wins, part 3! Earn up to 240 Free Spins this week! 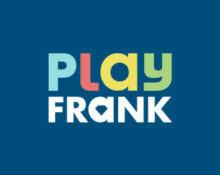 It going to be another fun and rewarding week at Play Frank as the team has set-up two exciting challenges on a range of different slots. 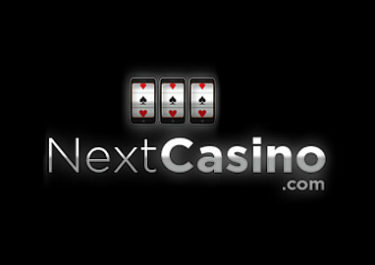 First players can drill again for wins and collect up to 120 Free Spins. On the weekend, all are invited to a proper slots battle between Starburst and Book of Dead with another 120 Free Spins up for grabs. Up for another challenge? Then get ready as all players will be “drilling for more wins” this week at Play Frank with up to 120 Free Spins on Multifruit 81 up for grabs. Players get 20 Free Spins on the first deposit and if they wager specific amounts on the eligible games they get up to 100 extra Free Spins. During the “Battle of the Favorites” challenge all players will battle between Starburst and Book of Dead. All players can be rewarded with up to 120 free spins, 20 free spins on the first deposit and 100 extra free spins if they wager the amounts on the eligible games. Players get a 75% Bonus if they manage to help their favorite game win. The winning game is the slot who had the most wagering over the weekend. 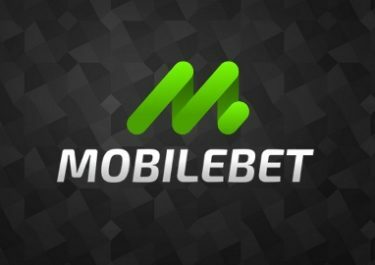 Minimum deposit of $20 is required to receive the Free Spins, which will be instantly credited on each step of the challenge, or the bonus. Wagering requirement is 40x FS winnings and 40x B for the bonus, subject to Play Frank’s Bonus Terms and Conditions. Launched in 2014, the casino is operated by Everymatrix N.V. and holds UK, MGA and Curacao licenses. 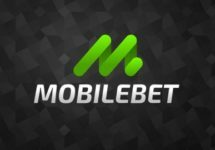 They boast a large amount of games for play on desktop, mobile or tablet from Netent, Betsoft, Booming Games, Endorphina, Lega, Microgaming, OMI, Pariplay, Play’n Go, Playson, IGT, NYX Interactive, Quickspin, StakeLogic, WorldMatch, WMS and Evolution Gaming for their Live Casino.